The Deli Plate on Goondoon Street is where delicatessen meets family business, a baker, charcuterie and local producer. 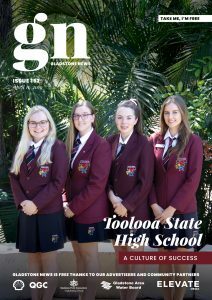 Business owner Yvonne Barlow told Gladstone News that The Deli Plate aims to showcase the best fine foods to inspire and add flavour to your days. Shop to Win at The Deli Plate for your chance to win $10,000 in Gladstone’s Shop to Win Promotion! Stocking a wide range of gourmet cheese, meats, antipasto, sauces and pastes along with gourmet style cooking ingredients The Deli Plate is your one stop shop for all-things gourmet in Gladstone. The Deli Plate should be the first place you visit when you need to take a platter to your next party or need some inspiration to get a little bit gourmet in the kitchen. If you are after something a little fancy for lunch or need something nice for morning or afternoon tea, The Deli Plate has a great range of gourmet lunch platters, salads, rolls and various other items. The ciabatta rolls and salads available give customers the chance to try out new flavour combinations. Gourmet Platters can also be made to order. Yvonne said The Deli Plate also has everything you need to make your own Gourmet Christmas Hamper. 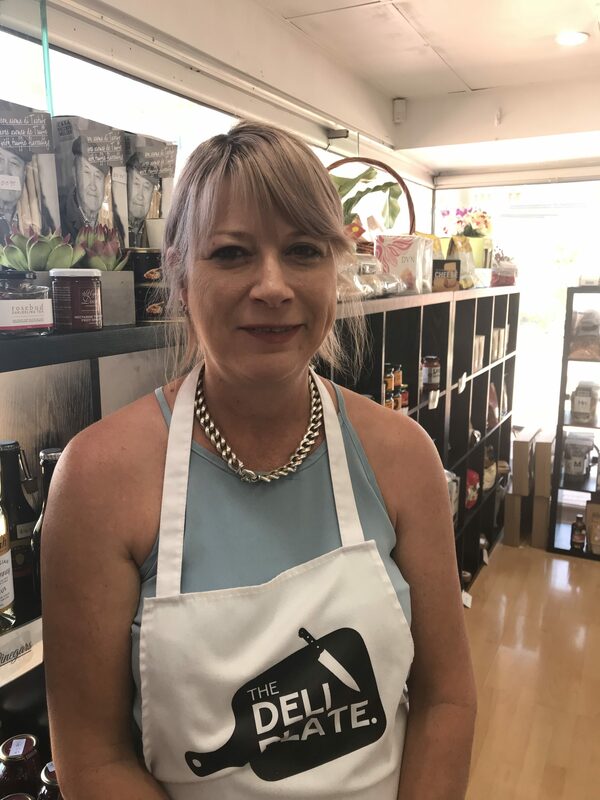 “We have Japanese cooking ingredients, South African Foods, Paleo & Keto options, Gluten Free foods and sweet treats along with our gourmet meat and cheeses,” Yvonne said. The Deli Plate also has gift cards which make an excellent gift for Christmas, Birthdays, Anniversaries or just because. The friendly staff are able to provide tasting notes and details of the gourmet cheese and meats available. Put a gourmet twist into your day and visit The Deli Plate. Don’t forget to enter Gladstone’s Shop to Win competition, you need to spend at least $1 to enter and you could be $10,000 richer!